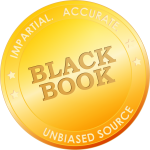 TAMPA, Fla., November 12, 2018	(Newswire.com) - Highly functional, highly customizable integrated practice management, revenue cycle management and electronic health records systems are the sought-after solution of choice for thirty-six percent of hospital system executives, according to the Black Book’s annual practice management satisfaction surveying of over 3,000 hospital-owned or employed physician practice organizations. Forty percent of large hospital systems respondents report their organizations are budgeting to replace multiple existing medical practice systems to elevate their IDN practices with consolidated and integrated ambulatory technologies that complement and inter-operate with the hospital’s EHR and RCM systems by Q4 2020. “In a healthcare system dominated by large, integrated health care delivery organizations, centralized administrations are moving to achieve harmonized electronic health records, reimbursement systems and quality measures,” said Doug Brown, Managing Partner of Black Book Research. “With over fifty percent of US doctors receiving their pay directly or indirectly from a hospital system organization, CFOs and CIOs are seeing the value-based care model potential, reimbursement improvements and resources expenditure savings to be gained by implementing a fully integrated healthcare information technology system,” said Brown. Healthcare payment models are becoming more complex and the pace of change is increasingly creating challenges for health systems and their ability to improve the quality and efficiency of medical care. Eighty-five percent of IDN executives surveyed believe that the alignment of hospital and physician IT meets the challenges of evolving accountable care and value-based payment models. Eighty-nine percent of hospital executive respondents state non-integrated EHR and current practice management systems do not allow leaders to strategically design alternative reimbursement and payment methodologies that will improve physician engagement and advance patient care. Hospital-owned and employed physician Practices on an integrated EHR, PM, RCM platform actually collect, on average, twenty-nine percent more on billed charges than do independent practice physicians with non-integrated or unconnected EHR RCM platforms. Ninety percent of hospital networks achieved greater scheduling satisfaction within two months of implementing the capabilities of integrated PM. Seventy-seven percent of hospital systems clinical administrators seek standardized treatment plans, assessments and progress notes to monitor system-wide by the end of 2020. Ninety-two percent of respondents seek integrated EHR solutions to allow IDN administrators and clinical team leaders to monitor and analyze provider performance across the system. Ninety-four percent of physician practice manager respondents agree that interoperability and coordinated information flows between physician practices and hospital department reduces the time and resources spent as compared to when providers were unconnected and disparate practice software. “The most compelling reason for a hospital system to select a fully integrated practice management solution rests in the paybacks from not having to juggle multiple software platforms across dozens or even hundreds of physicians,” said Brown. Complex organizational structures allow seamless coordination between departments and locations in areas such as staffing, scheduling, billing, claims processing, patient engagement and inventory management all maximizing the potential return on investment. Hospitals also aim to correct the disengaged practices that still aren’t optimizing advanced EHR tools such as patient engagement, secure messaging, decision support and electronic data sharing. Ninety-three percent of all sized medical and surgical practices with an installed, functional system are using the three basic EHR tools frequently or always: data repository, order entry and results review. When it comes to the use of advanced features, namely: Electronic Messaging, Clinical Decision Support, Interoperability, Data Sharing and Patient Engagement, twenty-seven percent of hospital-acquired small practices are failing to optimize and/or reap any integrated platform benefits in 2018. 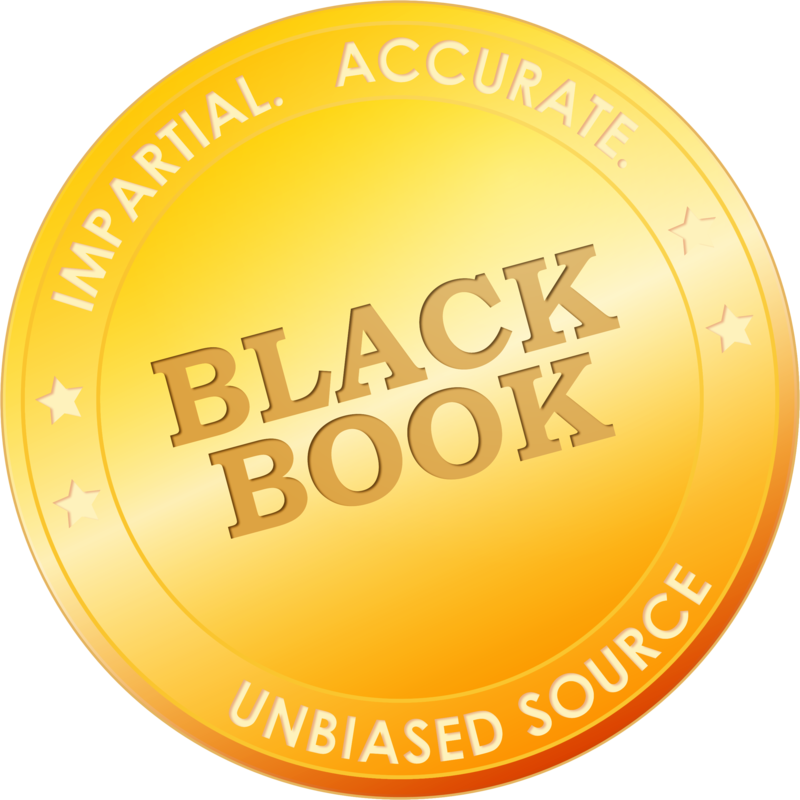 The results of the 2018 Black Book Integrated Ambulatory Systems including electronic health records, coding, revenue cycle management and practice management capabilities based on 18 key performance indicators of vendor performance and client experience are announced.